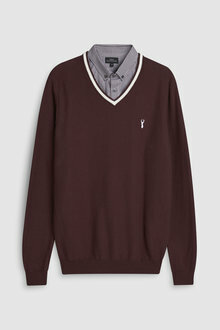 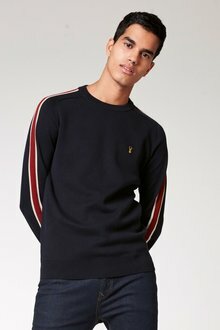 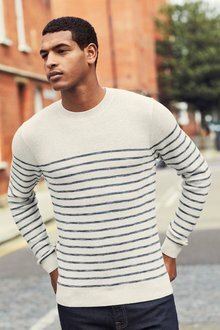 Embrace some serious style with our range of classic men's jumpers. 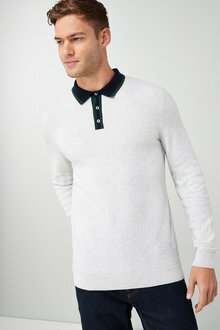 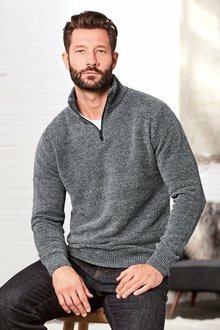 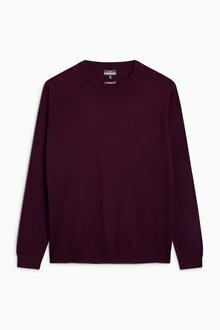 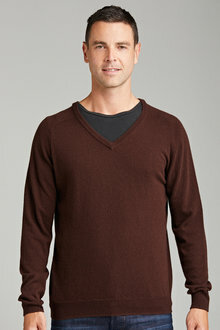 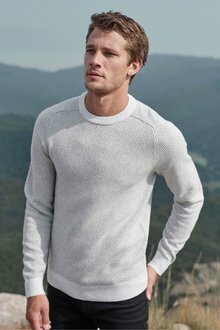 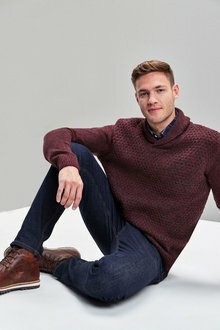 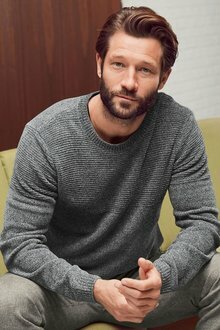 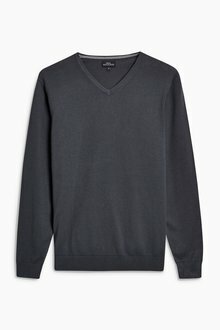 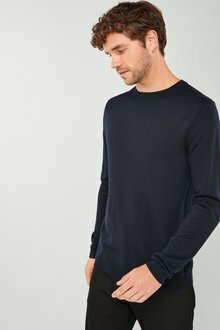 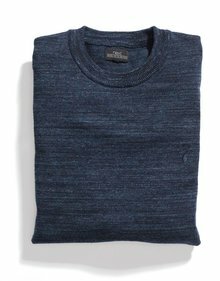 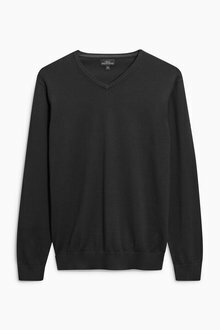 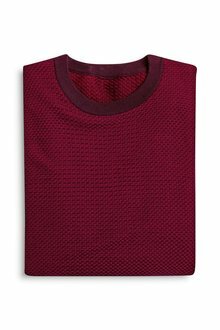 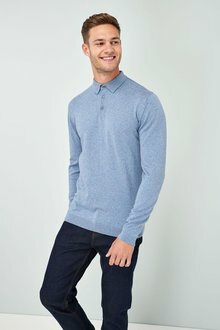 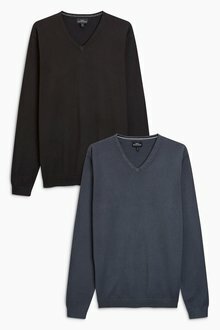 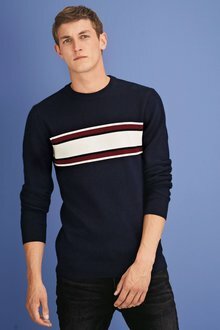 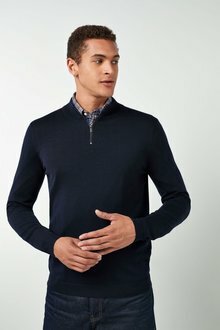 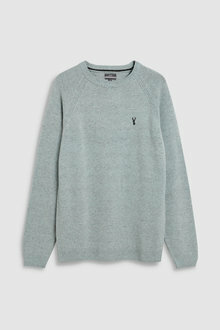 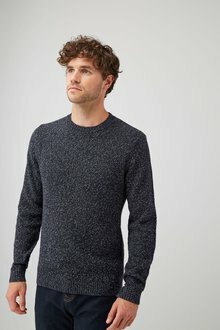 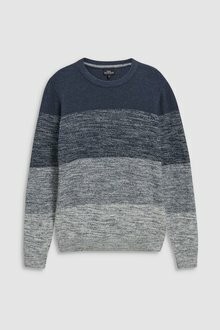 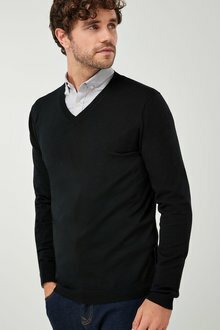 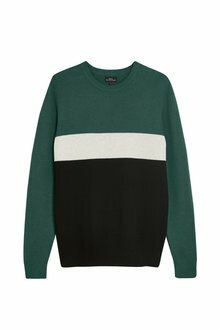 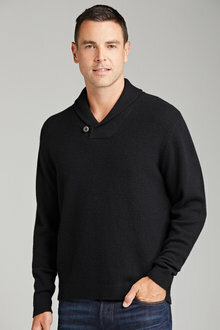 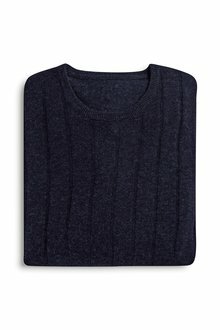 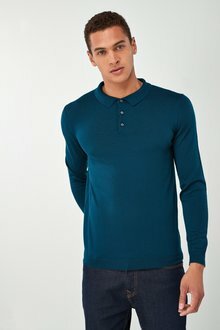 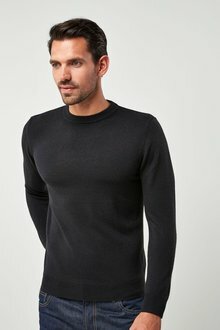 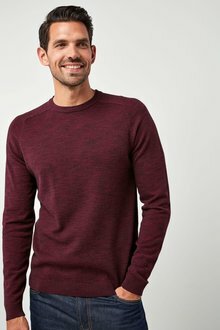 At EziBuy, we've got a variety of jumpers, from classic cotton to chunky knits, fleece pullovers, and merino sweaters. 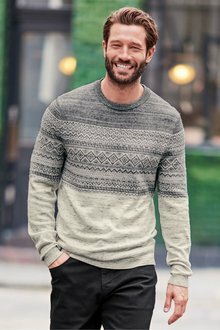 When the weather starts to cool, you'll want to have a few stylish jumpers in your wardrobe to step up your winter fashion game. 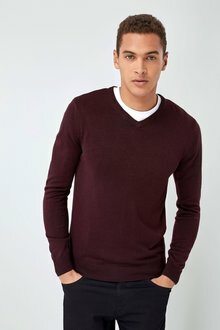 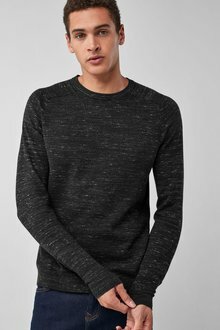 Stay winter ready with our range of men's jumpers. 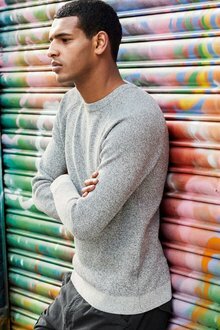 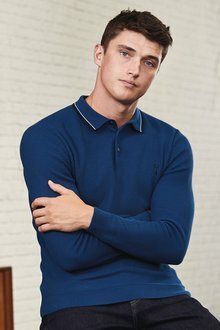 We've got everything from v-neck sweaters to full zip cardigans and from stylish patterns to chic, block coloured jumpers. 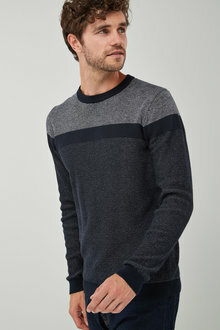 Our crew neck sweaters are the perfect weekend jumper. 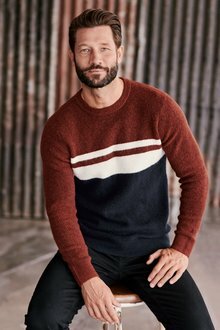 Opt for a multi-toned or patterned sweater to go with jeans for an easy style. 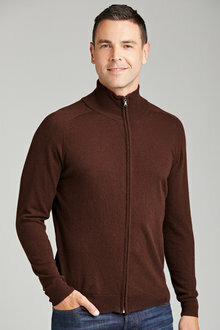 Meanwhile, our merino or lambswool jumpers offer some extra insulation for those chilly winter days. 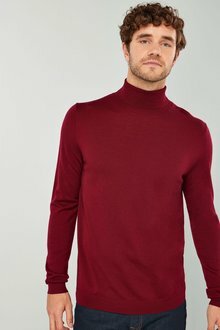 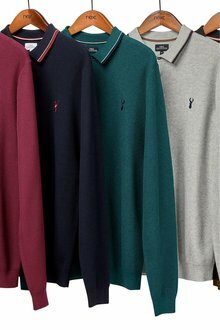 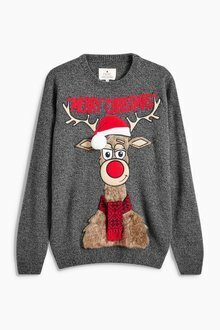 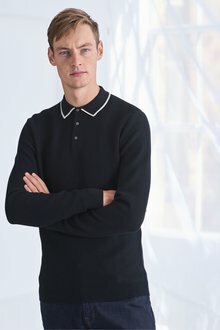 Perfect for any occasion, they'll make a fabulous, warming jumper on your daily commute to work and will look suave with pants and dress shoes. 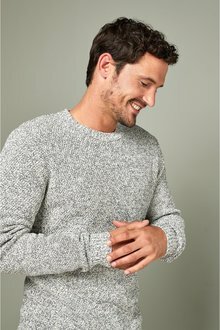 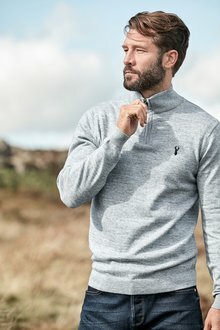 Browse our full collection of men's jumpers online today and bring a touch of class to your winter wardrobe.